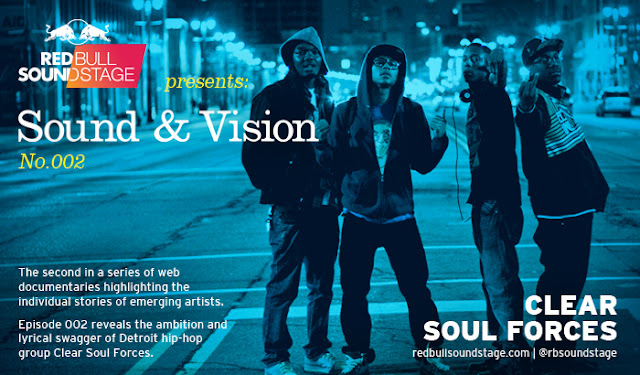 The ambition of Detroit quartet Clear Soul Forces is undeniable. Check out their journey to reach the top on the latest episode of Red Bull Soundstage Presents: Sound & Vision. Killer Mike - "Jojo's Chillin" + "Southern Fried"